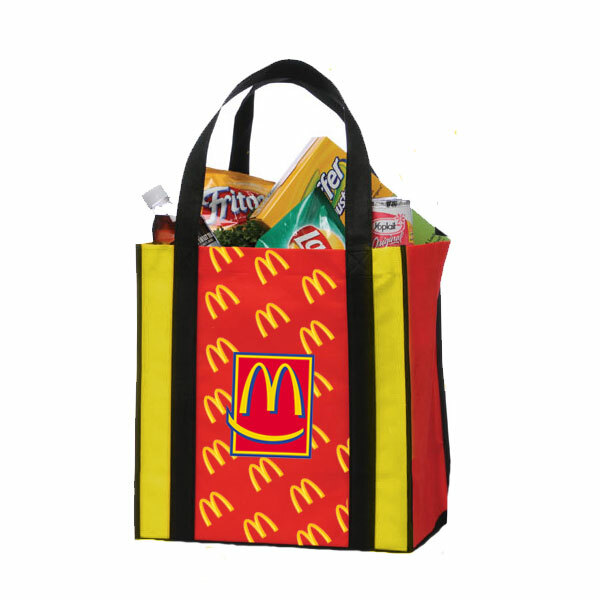 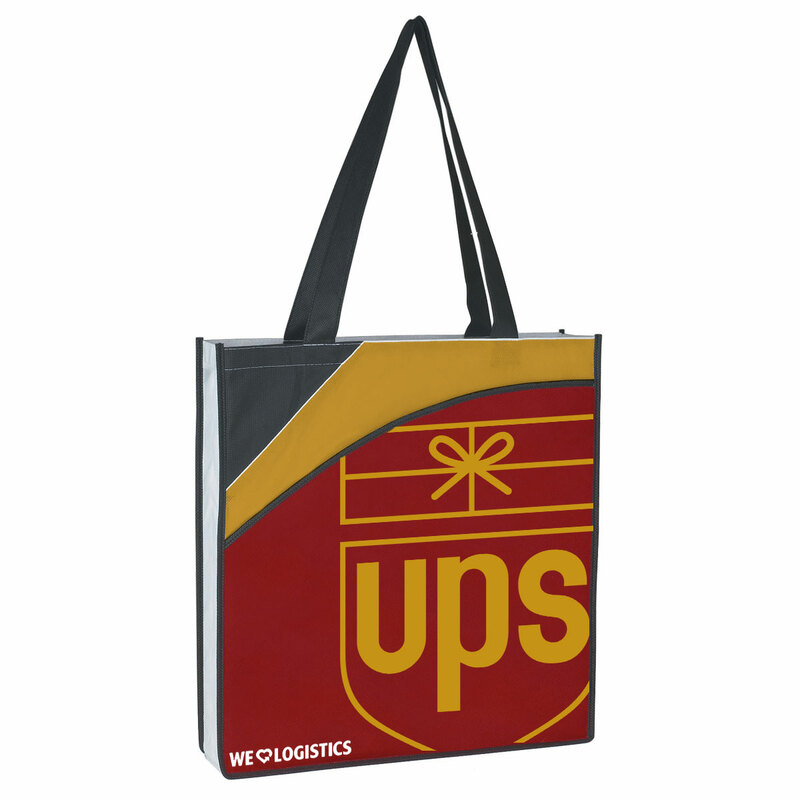 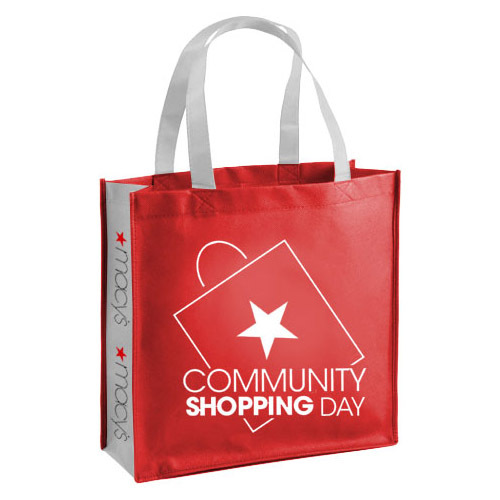 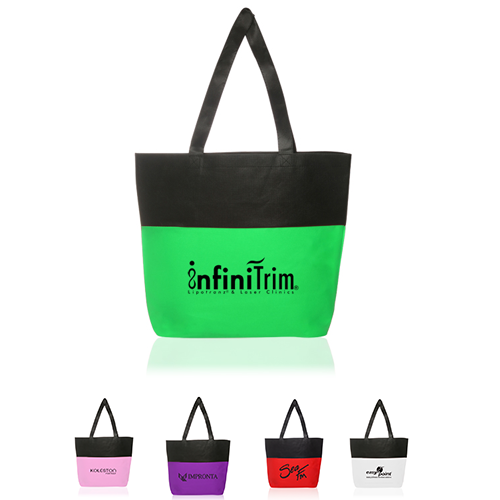 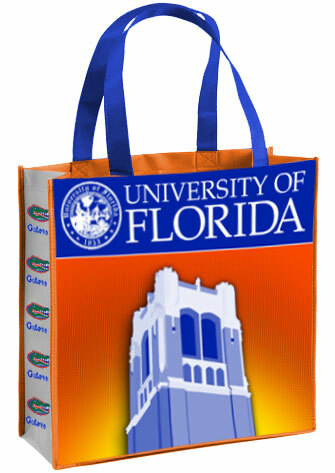 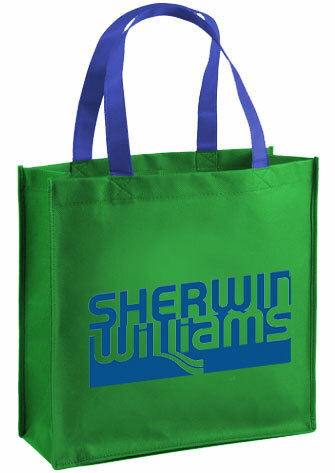 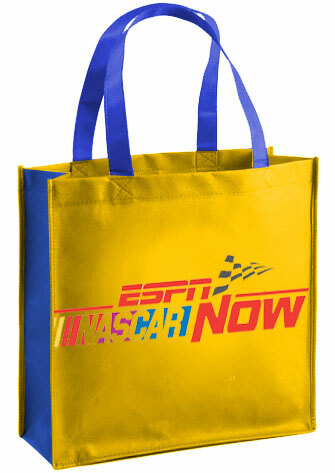 Design a customized reusable bag to give out at your next trade show or promotional event, or to give to your customers. 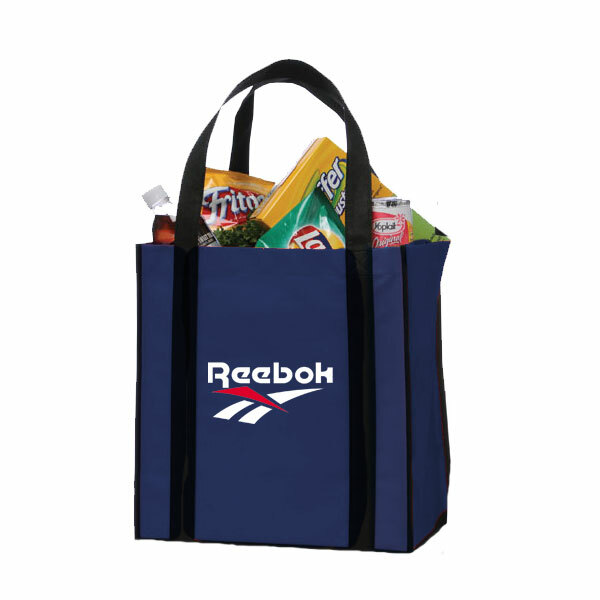 Our custom polypropylene bags are durable enough to carry groceries home from the store and feature a non-woven construction that simply wipes clean but can go for a spin in a washing machine if necessary (line dry), making it a great gym bag. 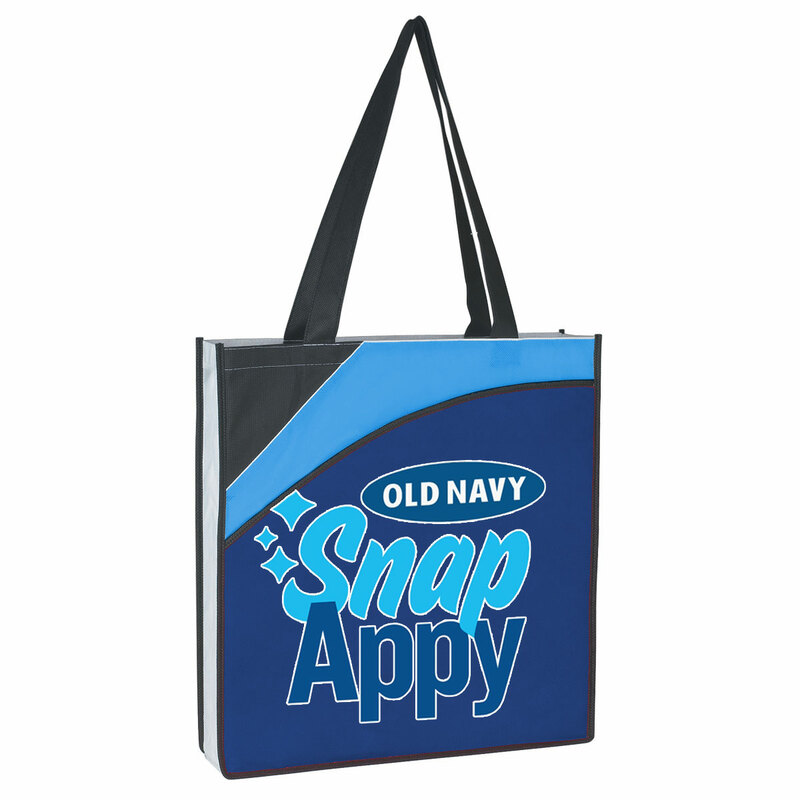 We can connect you directly to our factory so you have the ability to pick sizes, gusset colors, add-ons, and more for the perfect custom bags at a super low factory direct price. 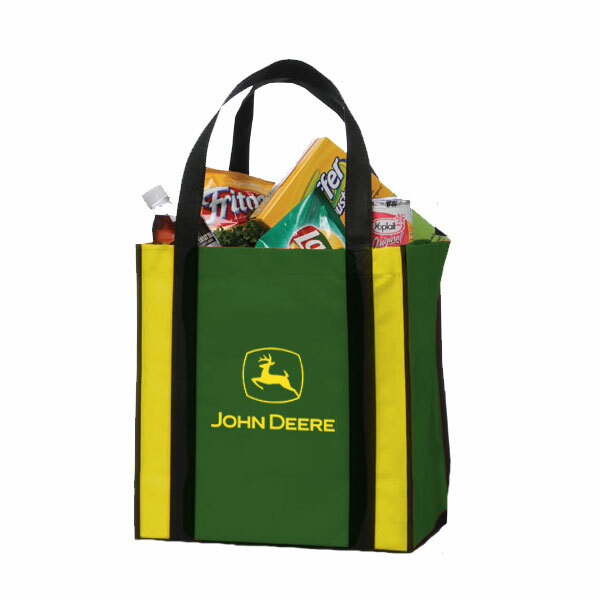 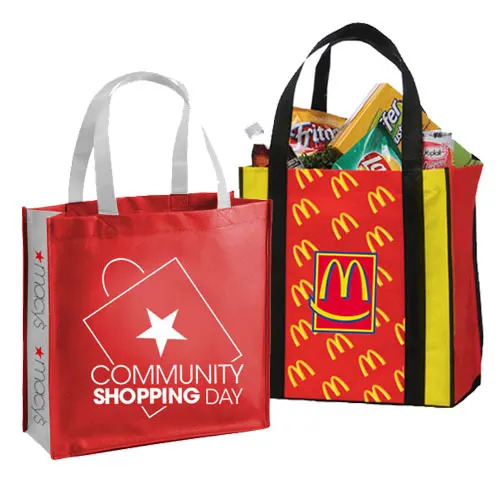 Simply adorn the bag with your company’s logo to remind your customers about your brand every time they head to the store, gym, beach, work, or any time they use and reuse your custom bag.